With a store for every style of bride and budget, the StarDust Celebrations boutiques are excited to kick off their Annual Summer Sale July 13th – 24th at all four of their locations! Take a look at some of beautiful lines carried at each boutique and get the details on the savings you’ll find at each store! For a unique couture bridal experience, StarDust Celebrations is waiting with their team of professional stylists to find the perfect gown for your big day. 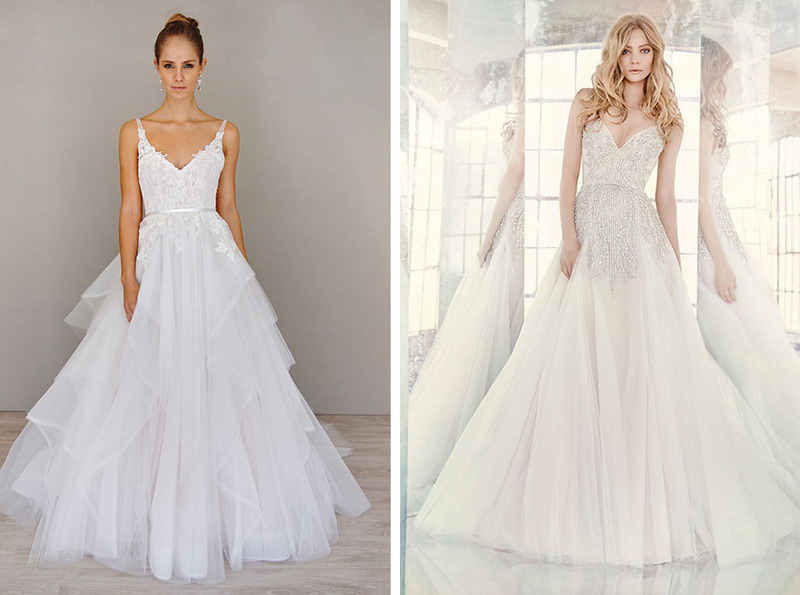 Gowns range from $2,000 to $10,000 and include designers like Hayley Paige, Claire Pettibone, Alvina Valenta, Amanda Wakely, Kelly Faetanini and many more. Starting July 13th, take 10% off everything — bridal, maids, moms, flower girls plus lots of clearance gifts and accessories. Appointments are recommended. And as a special treat, StarDust Celebrations will be celebrating National Bridal Sale Day Saturday, July 16, with special gown incentives, mimosas, sweet treats, a photo booth and other fun surprises and door prizes! If you’d prefer a more moderately priced gown, you’ll want to head to LuLu’s Bridal, a modern salon located in the Dallas Design District. 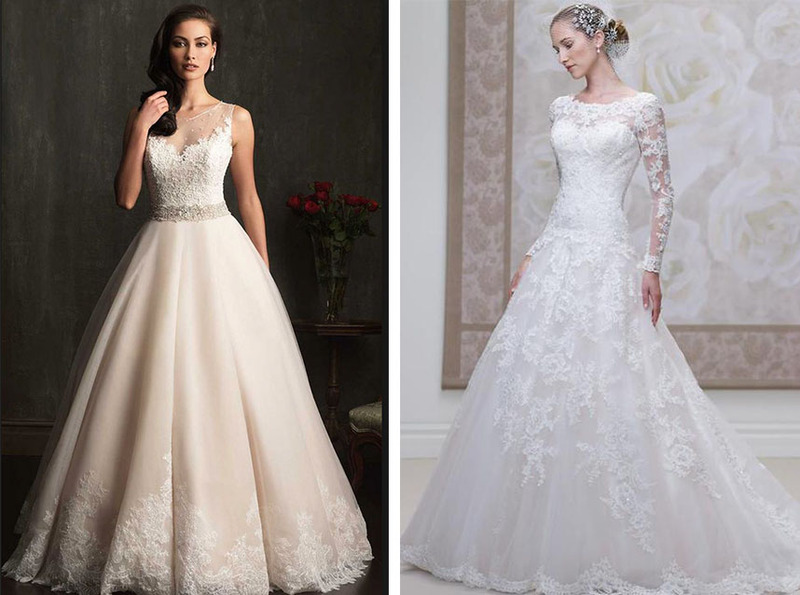 Gowns range from $900 to $2,500 and include gorgeous designs from Allure, Pronovia, Maggie Sottero, Casablanca and more. During their annual summer sale, take 10% off bridal, bridesmaids and flower girls. Appointments recommended. 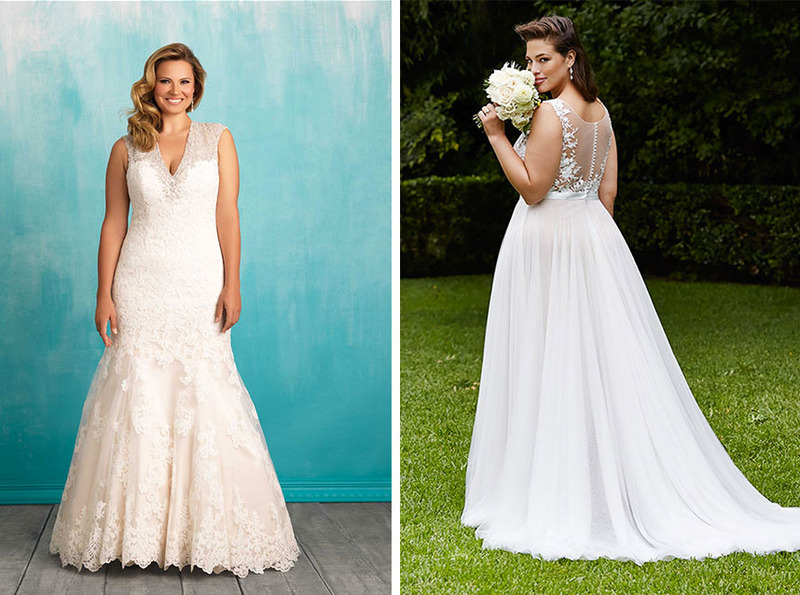 Offering excellent style expertise, exceptional customer service and an unparalleled selection of exquisite gowns, A Curvy Bride gives brides looking for size 16 and up a once-in-a-lifetime experience when shopping for the perfect wedding gown. Take 10% off bridal gowns July 13-24th. Appointments recommended. Wanting to find a great bargain? 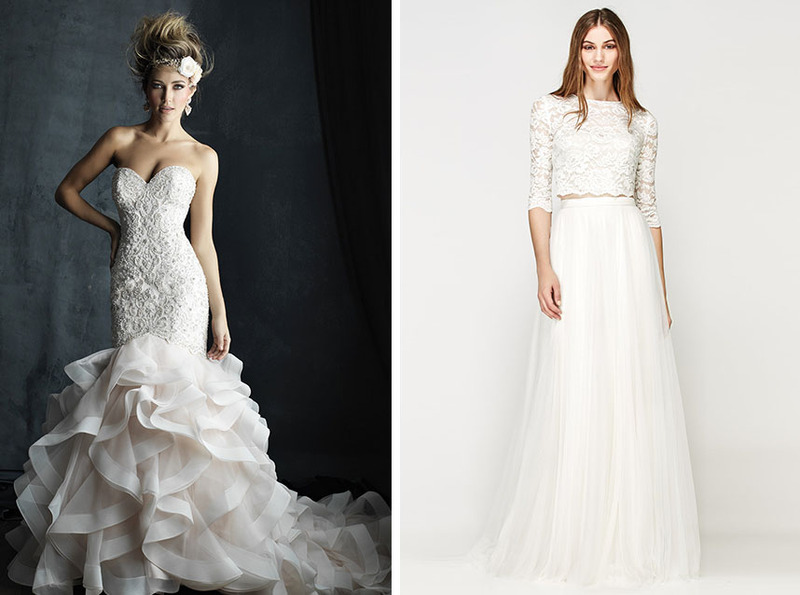 Visit A Bridal Closet, a bridal outlet store located in the Shops of Willow Bend in Plano. There you can find perfect wedding dresses starting at $200 that is available right off the rack – perfect for a quick wedding date! Cocktail dresses, mother of the bride and groom gown and flower girl dresses are available as well. 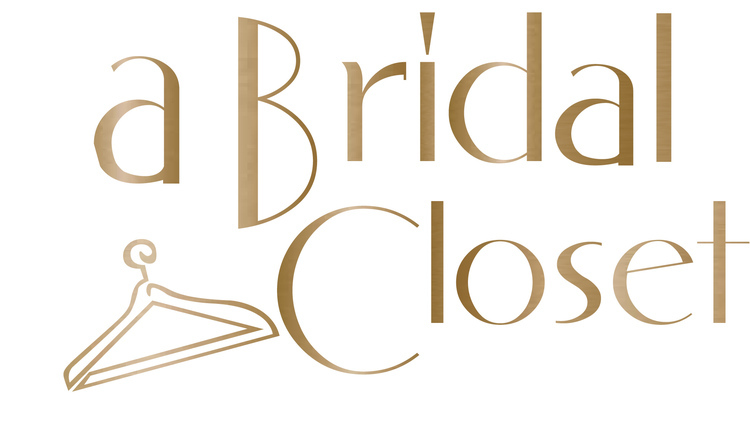 A Bridal Closet is open limited hours and an appointment is not required. Take 10% off already clearance prices plus $5 pair of shoes with any gown purchase during their summer sale!